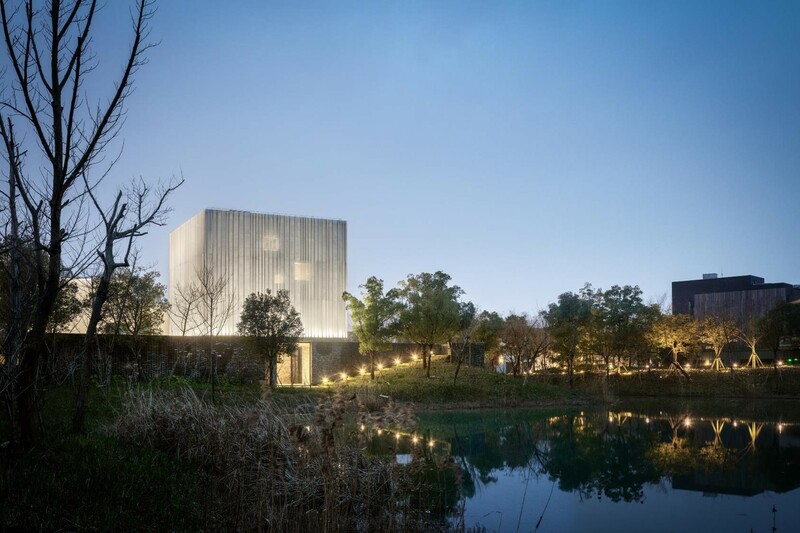 Petrie PR announces its appointment to represent Sangha Retreat, a lakeside retreat located at Suzhou, China, as part of an international communications and brand taskforce. Inspired by the Sanskrit word for “community”, Sangha Retreat is positioned to be a pioneer of conscious living. Well beyond conventional spa and wellness concepts, Sangha Retreat offers a more holistic, life-centred way of being. Individuals, families, and even organisations can be hosted in one visionary space. Guests have the opportunity to seek self-clarity, find harmony, and achieve a new level of consciousness within and beyond their hectic day-to-day life. Sangha Retreat is the brainchild of founder Fred Chavalit Tsao. His own inward journey of conscious awakening led him to creating a space for societal healing with the intention of fostering harmonious communities. It is significant that Tsao selected China to be the location of the first Sangha retreat. He is dedicated to building on the increased connectedness between Western sciences and traditional Eastern philosophies. Asian and Western guests are invited to come together to discover, explore, create and connect to the notion of humanity, community, and deep healing – at a time when the world has rarely felt so unsettled. Fred has collaborated with his brother, renowned architect Calvin Tsao of Tsao & McKown Architects, to implement his vision of Sangha Retreat. 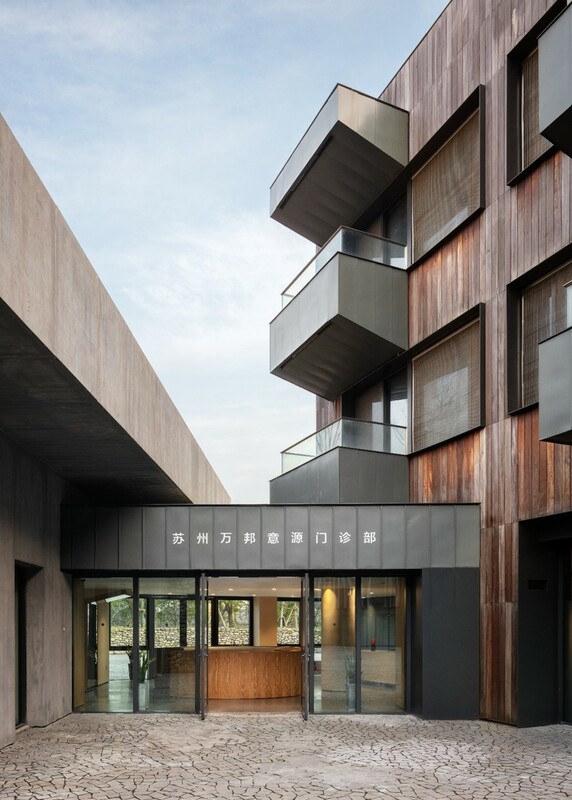 The understated design of the retreat aims to reconnect guests with themselves and with nature, enhancing mental and emotional wellbeing. 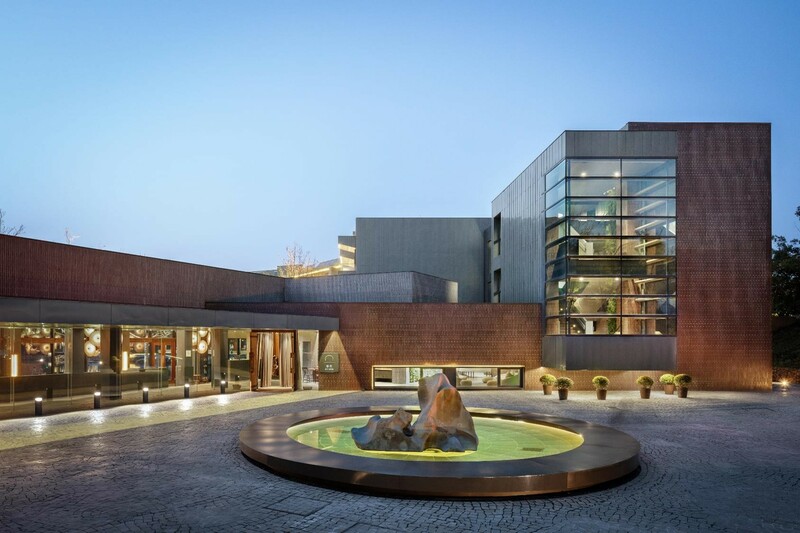 Situated on a serene peninsula, thirty minutes from downtown Suzhou and ninety minutes from Shanghai, Sangha Retreat is divided into three areas across a striking 190,000 sq. m. estate. AT ONE comprises the retreat’s clinic, healing spa and guest suites offering world class traditional Chinese and Western medical expertise and therapies. VILLAGE is the interactive learning community and event space. SANGHA VILLAS offers 108 private villa waterfront residences. To tie in with the international launch of Sangha Retreat, this July, Tsao will publish his first book, Quantum Leadership: New Consciousness in Business. In this, he articulates Sangha Retreat ethos as applied to the world of business. Its essence is to explain the power of creativity that can be reborn when people achieve self-actualisation. By unleashing this creativity, individuals, communities, businesses, and ultimately nation states can start to solve today’s problems and challenges in a truly sustainable way.